Florence Grace Kids will be offered for Nursery – Kindergarten. Head to Entrance C to drop your kids off. 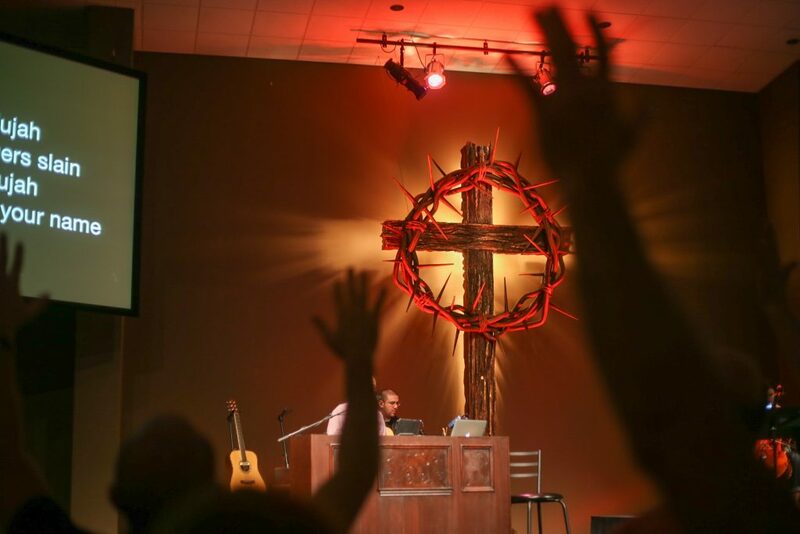 1st – 5th graders are encouraged to worship with their families in the service. Fort Thomas Grace Kids will be offered for Nursery & Toddlers. Head to the GFC children’s area to drop off your kids. Ages 4 & up are encouraged to worship with their families in the service. What’s it all about? Is it more than just a holiday weekend, with some time off work? Easter is a massive celebration. What is there to celebrate? Easter celebrates the fact that man’s greatest enemy and fear has been conquered by the resurrection of Jesus Christ! How do we know Jesus arose from the dead? How does Jesus’ rising from the dead affect me today? Come explore and celebrate with us on Sunday, April 21! To help us prepare our hearts and minds for a celebratory Easter… check out these handpicked song selections! 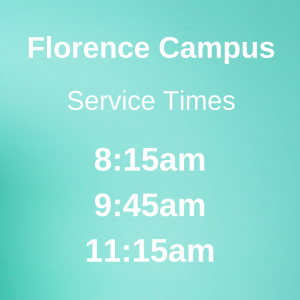 Our Florence Campus is located at 9379 Gunpowder Road Florence, KY 41042 with service times at 8:15, 9:45, & 11:15am. 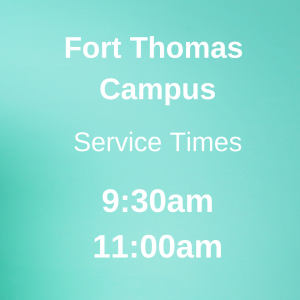 Our Fort Thomas Campus is located at 90 Alexandria Pike Fort Thomas, KY 41075 with service times at 9:30 & 11:00am. For our regular attendees: As you know, our parking lots have plenty of space but carpooling with your friends or family always helps provided ample space for our guests! *All campuses are wheelchair accessible. At our Florence Campus, we will have GraceKids offered from Nursery – Kindergarten. 1st – 5th graders are encouraged to worship with their families in the service. Our children’s wing is located in the rear of the church building – Entrance C. If you’re not sure where to go when you arrive, ask a parking attendant or any volunteer and they will be happy to point you in the right direction. At our Fort Thomas Campus, we will have GraceKids offered from Nursery & Toddlers. Ages 4 & up are encouraged to worship with their families in the service. Our children’s wing is located in the “storefront” area where the large Grace Fellowship sign is located. If you’re not sure where to go when you arrive, ask any volunteer and they will be happy to point you in the right direction. 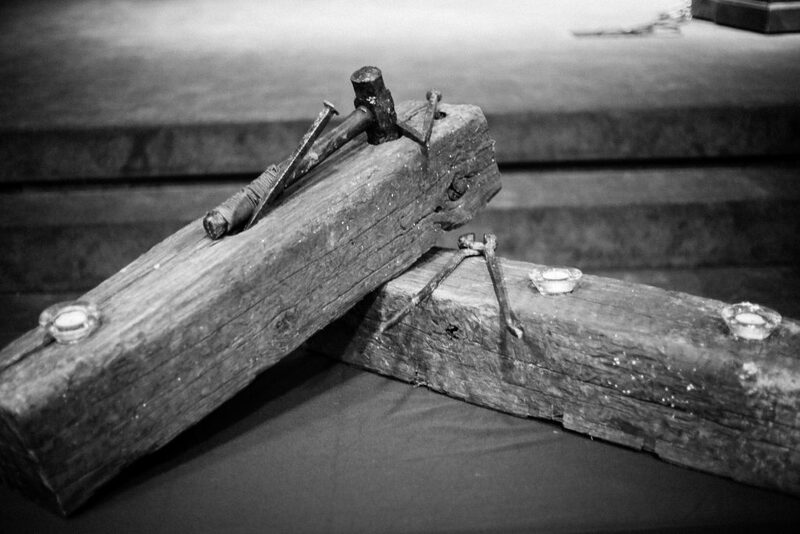 We will have a fairly typical worship schedule. We will sing some songs and hear a message from one of our pastors. We will attempt to have a blend of songs and music all ages can enjoy. Our intent in our worship and teaching times is to always share Truth, grace, and ultimately hope. Our Easter services last about an hour. We certainly hope not. Our goal is to create an environment which is comfortable for all. You WILL NOT be singled out as a visitor. We don’t make visitors stand or raise their hand… and you certainly won’t be asked to sing a solo, unless you sing really, really loudly – in that case, you’re on your own. Can I only come one time? Really, what am I signing up for if I come Easter Sunday? There’s no obligation beyond Easter Sunday. Being honest, we do ask you to fill out a connect card if you’re comfortable to. And, if you do, we will follow up with you. We love seeing who God brings among us each Sunday. If you do choose to fill out a card, we allow YOU TO TELL US how you want to be contacted – namely phone, email, or snail mail – or none – you tell us. We promise not to show up at your house unannounced nor give your contact info to anyone else. We also won’t put any unfair pressure on you to ever come again. But we hope you will. 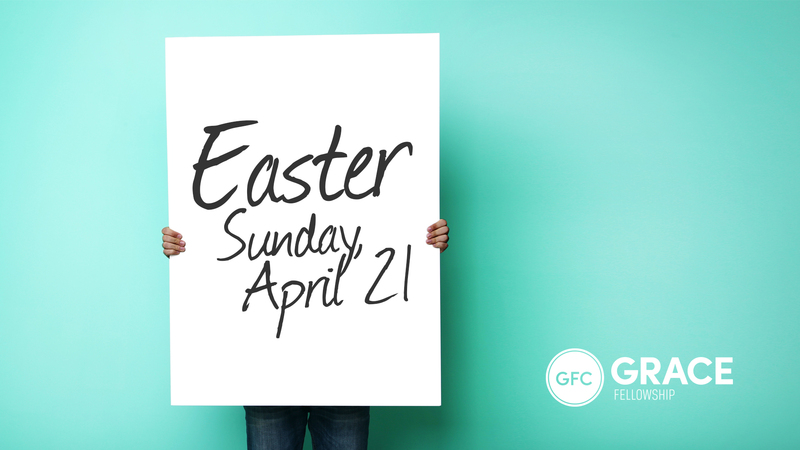 We would love if Easter triggered a desire in you to be a part of our church family, but that’s totally your call – not ours.